A few days ago we launched The Seed Strategy which was Followed by The Fruit Strategy. Everyone loved it. But we love it the most. I am hereby happy to share with you why, The Seed and The Fruit is making us happier than we were. Below is one of our accounts that is benefiting from the Fruit and The Seed Strategy. 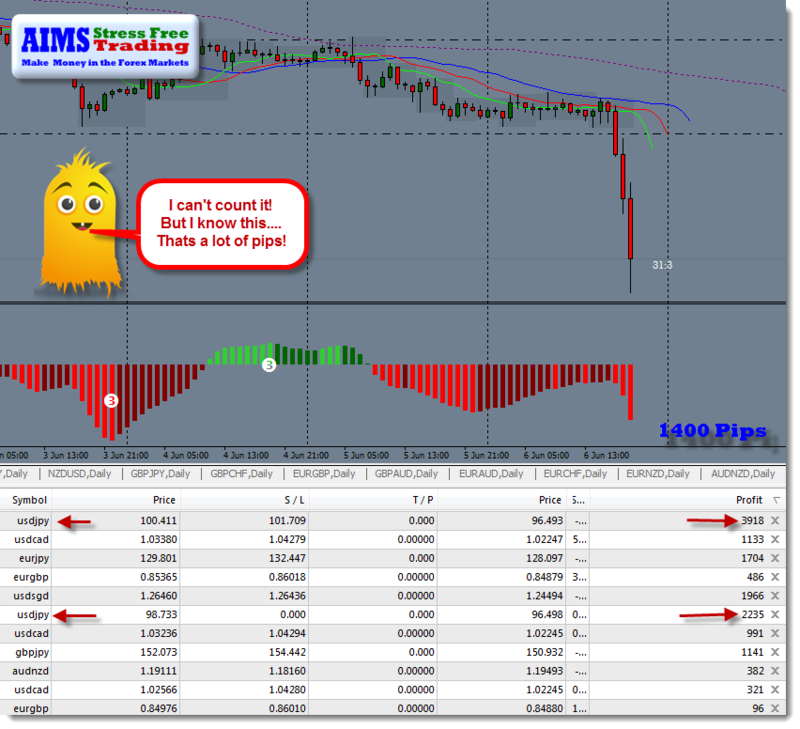 Currently it shows a total of 1400 pips. These positions have the potential to raise this total to up to 5000 pips. I will keep you posted. 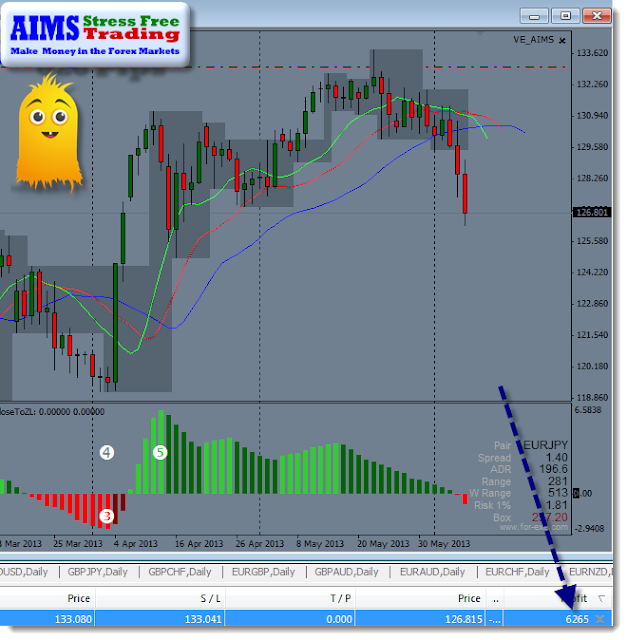 Would You Like to Know How we Managed To HIT THE TOP of This Wave and Currently 626 Pips in Profit?